TREMENDOUS VALUE! SELLER WILL PAY $2,000 towards buyer's CLOSING costs on an accepted contract! MI homes quality! Newer ROOF , replaced in 2015! Almost NEW air conditioning system, replaced in 2017! Nice GRANITE countertop in kitchen! Spacious walk-in closet in Master bedroom. NEW laminate in master bedroom! Quality black kitchen appliance package conveys! NEW Pool motor 2017! Exterior and interior of home painted in 2015! Contemporary styling, close to Top rated schools! Elementary and middle schools are close-by, walking distance. White cabinetry in kitchen. Inside laundry room. Take advantage of the Hunters Creek lifestyle. Ranked as one of the Top communities in the United States by CNN Money Magazine, awesome community features, world class park system, recreational facilities, nearby location to everything, top rated schools and more! This one will not disappoint! Shop and compare. 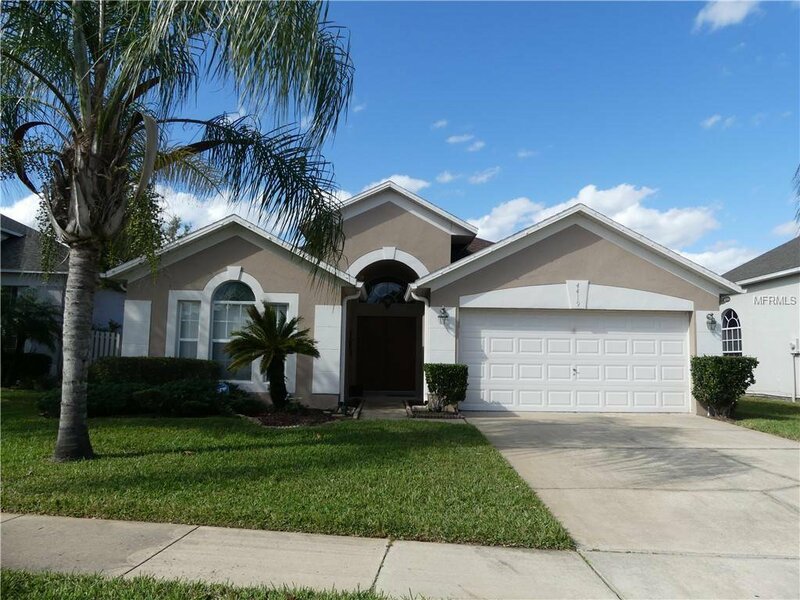 Listing courtesy of GREATER ORLANDO REALTY USA INC. Selling Office: HOMEVEST REALTY.